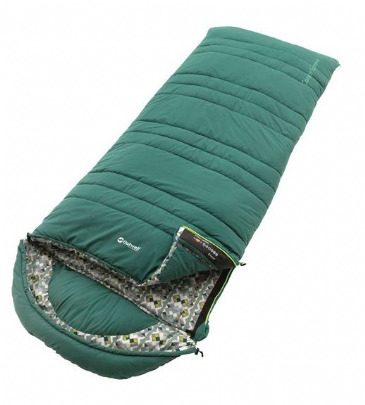 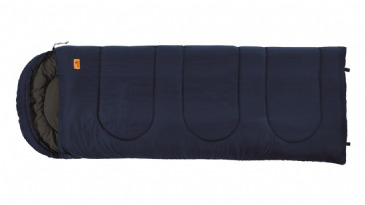 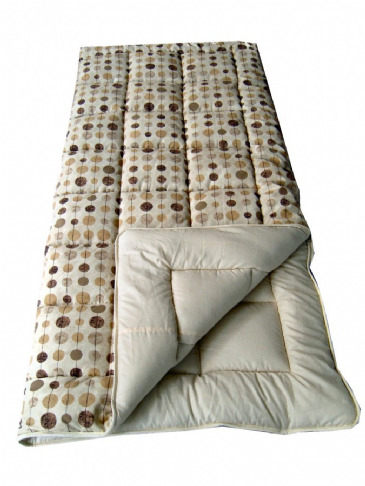 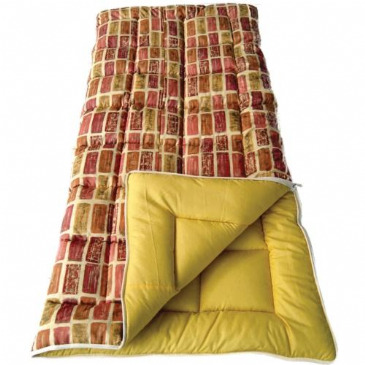 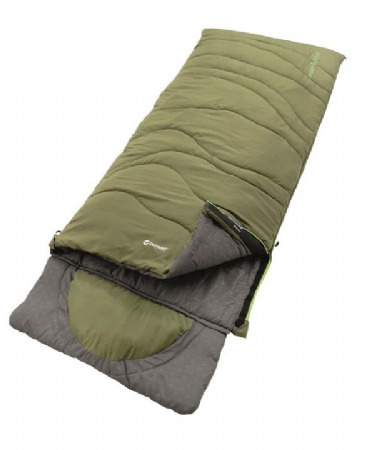 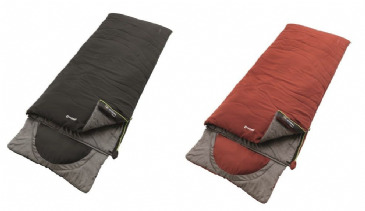 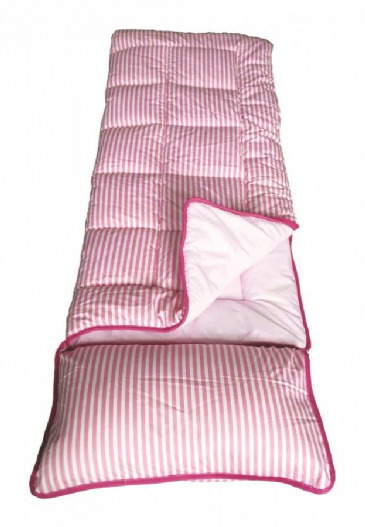 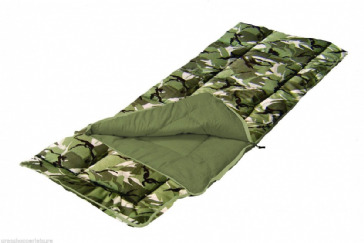 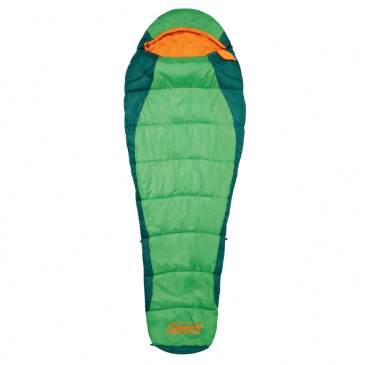 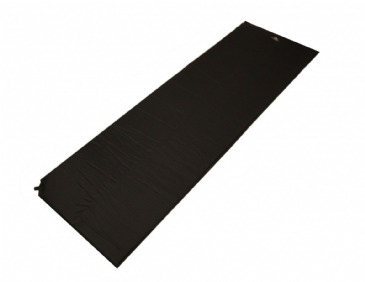 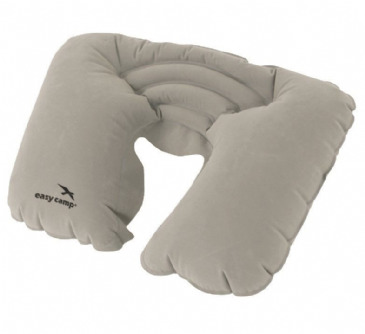 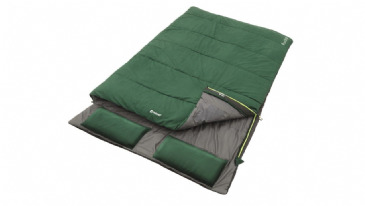 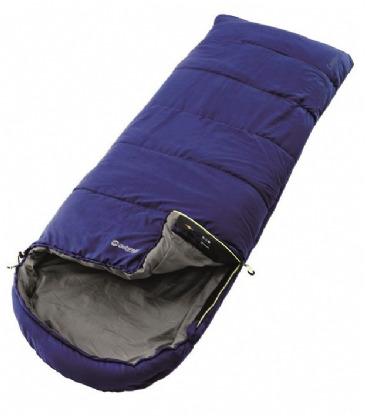 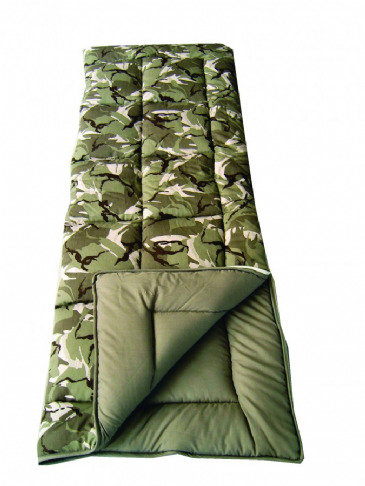 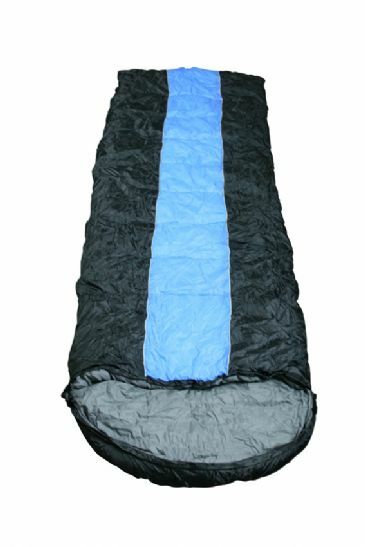 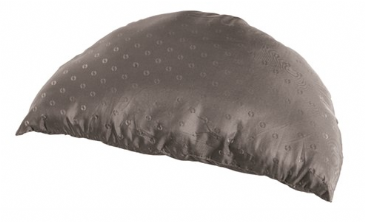 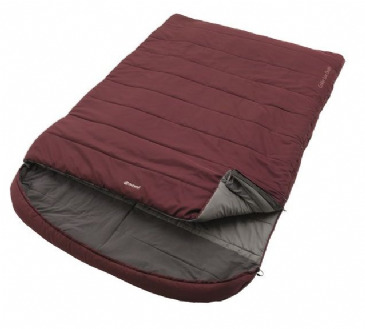 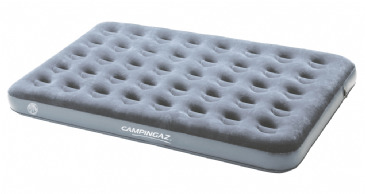 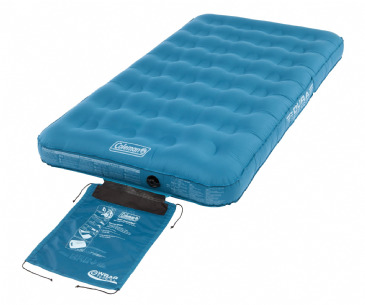 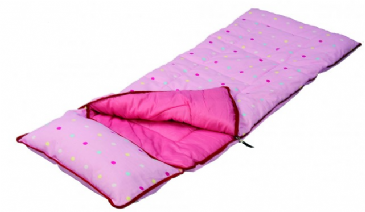 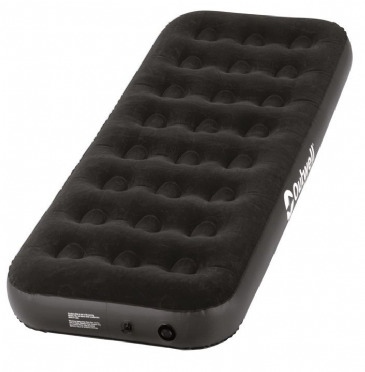 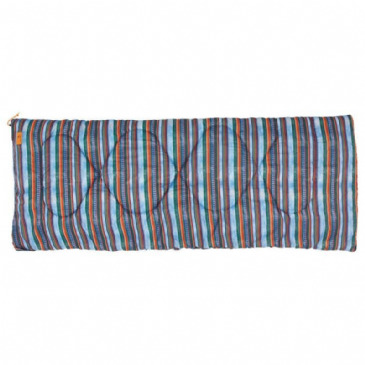 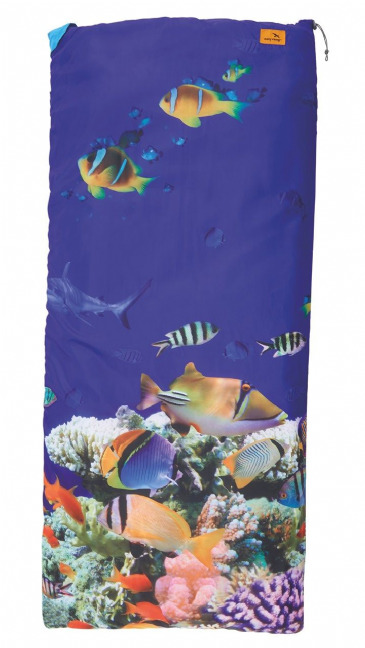 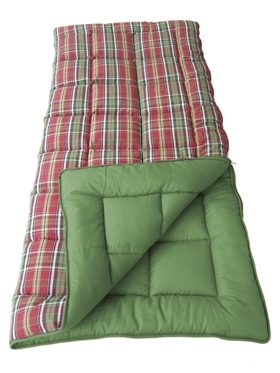 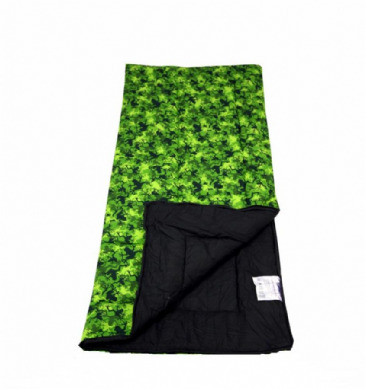 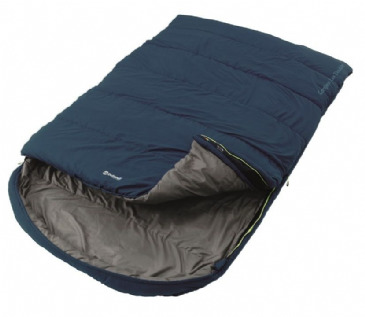 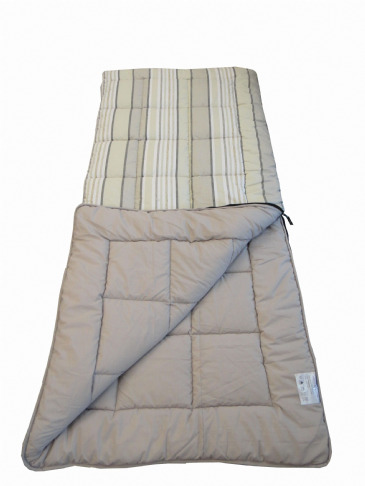 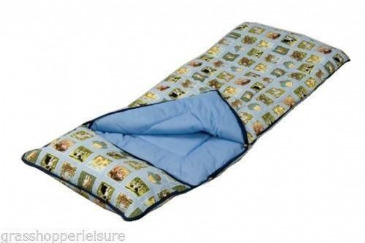 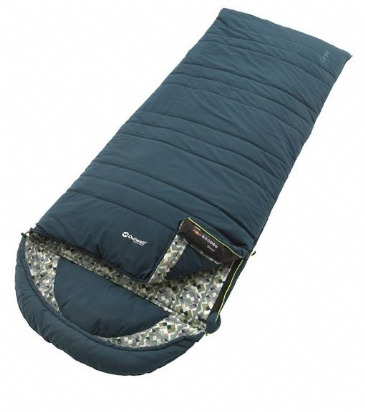 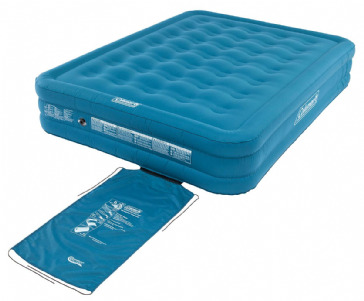 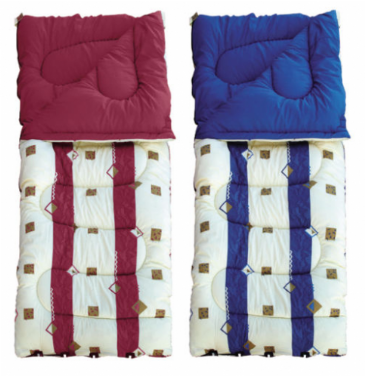 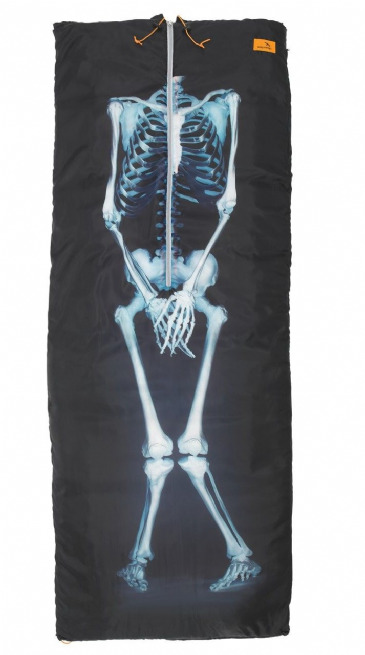 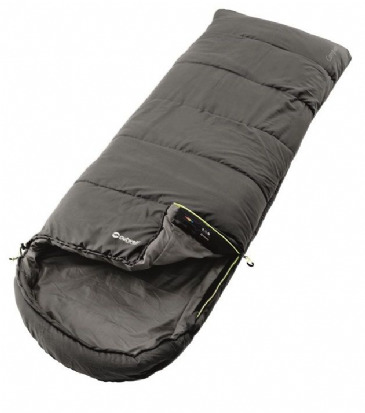 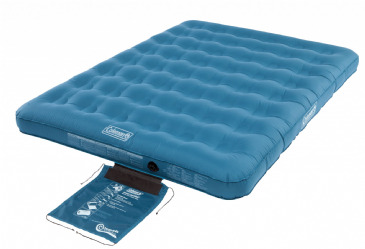 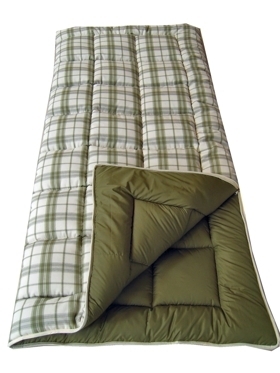 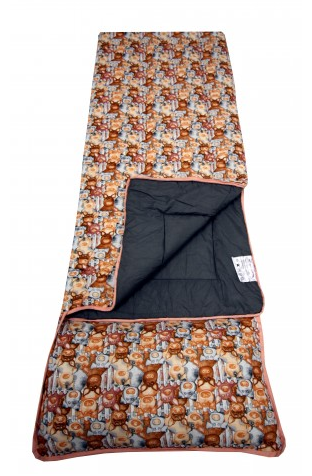 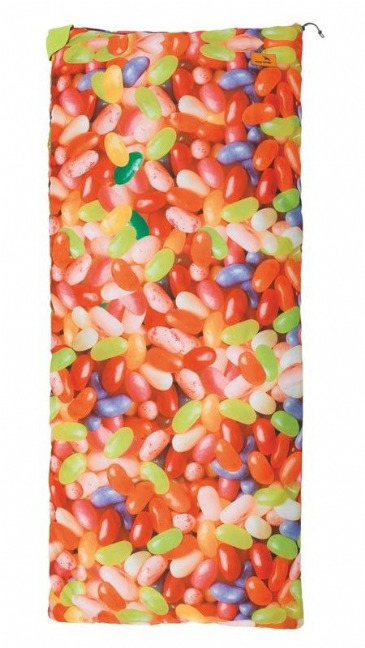 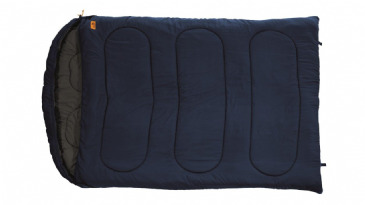 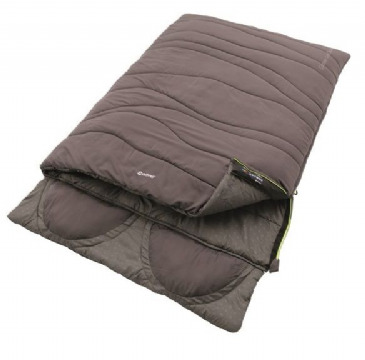 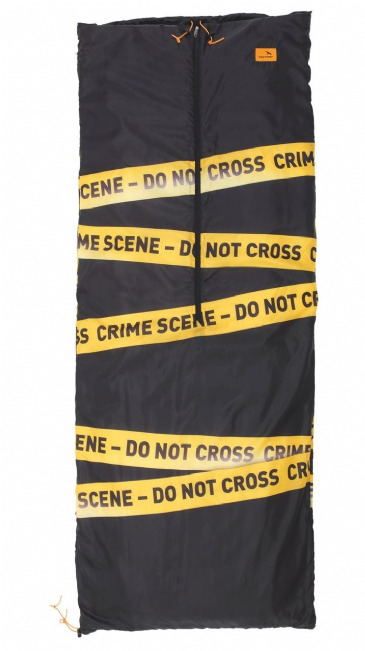 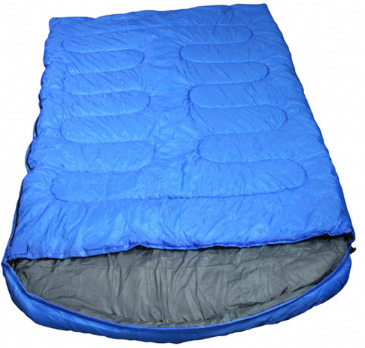 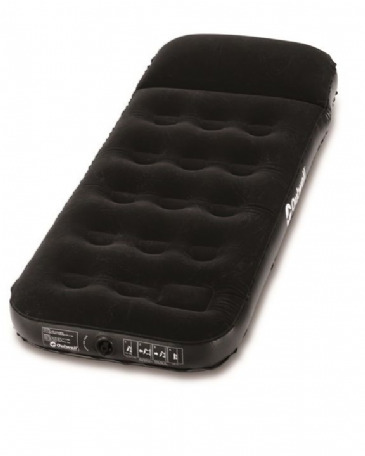 This generously proportioned sleeping bag is designed to be extremely comfortable and warm. 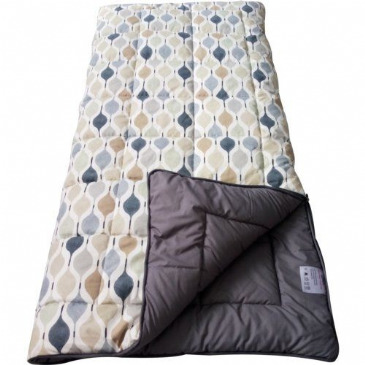 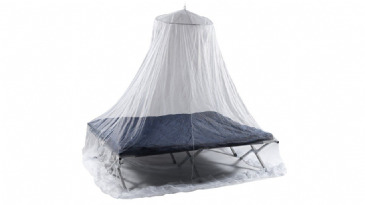 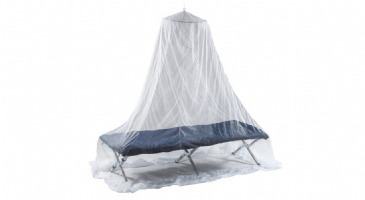 The outer shell and the lining are made from a blend of polyester and cotton woven into a fine material like your sheets at home – soft, smooth and highly durable with an easy care finish. 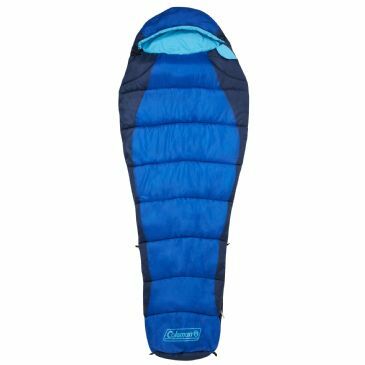 The Botanica is filled with 500g/m² Hollowfibre for superior yet lightweight insulation properties, perfect for a comfortable night's sleep.